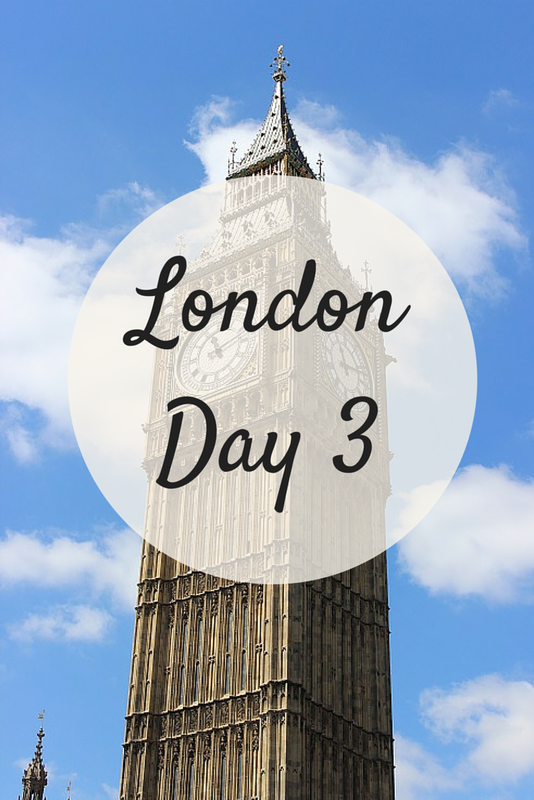 Oh London, how I miss you ♥ Here's a recap of what I did on my last day in London. 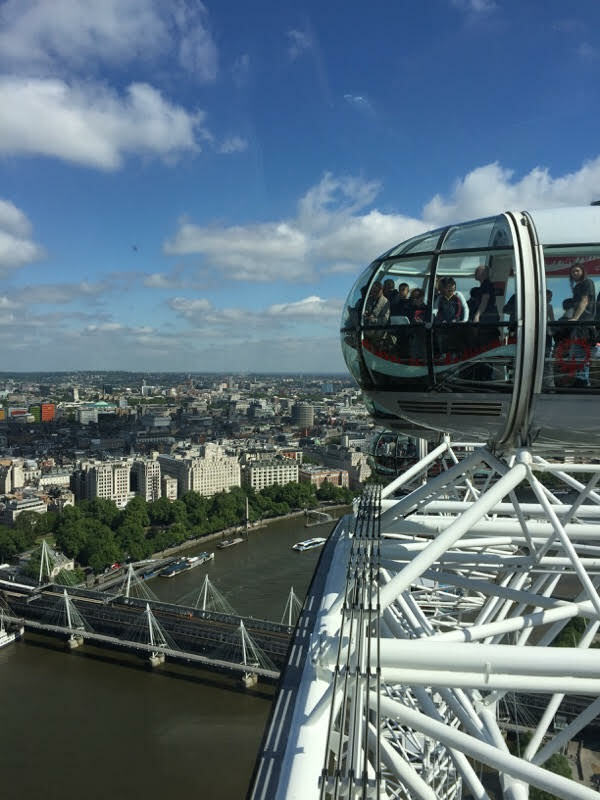 I can honestly say that I didn't expect London to be as amazing as Paris (thoughts on Paris later, you'll be shocked on what I had to say haha!) yet it completely blew all my expectations. A reader commented on my London Day 2 post and described the city as being the "perfect mix of old and new" and I couldn't agree more! It's just such a beautiful city filled with history yet also with modern elements that would make anyone feel at home. I can't wait to go back one day! Anyways, on our last day we didn't have any tours scheduled and it was considered our "free day" so we got to do whatever we want...for my best friend and I that usually means shopping! haha. 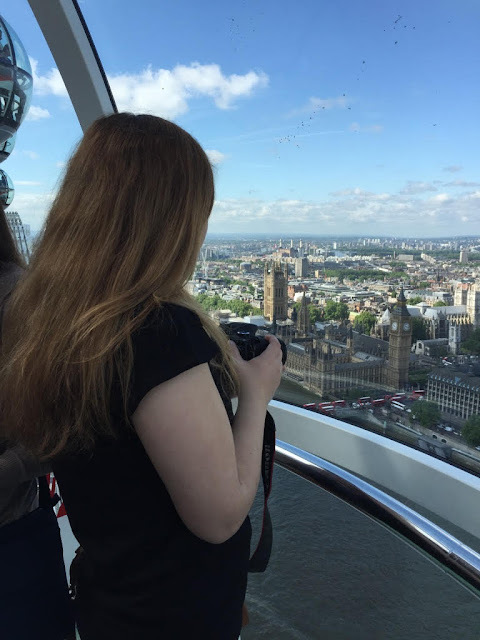 Before shopping of course we had to do more sightseeing, so with a few people from our tour we headed to the London Eye! Note: I highly recommend order tickets online and printing them! Much cheaper and the line won't be as long. Afterwards, we walked over to take pictures with Big Ben! 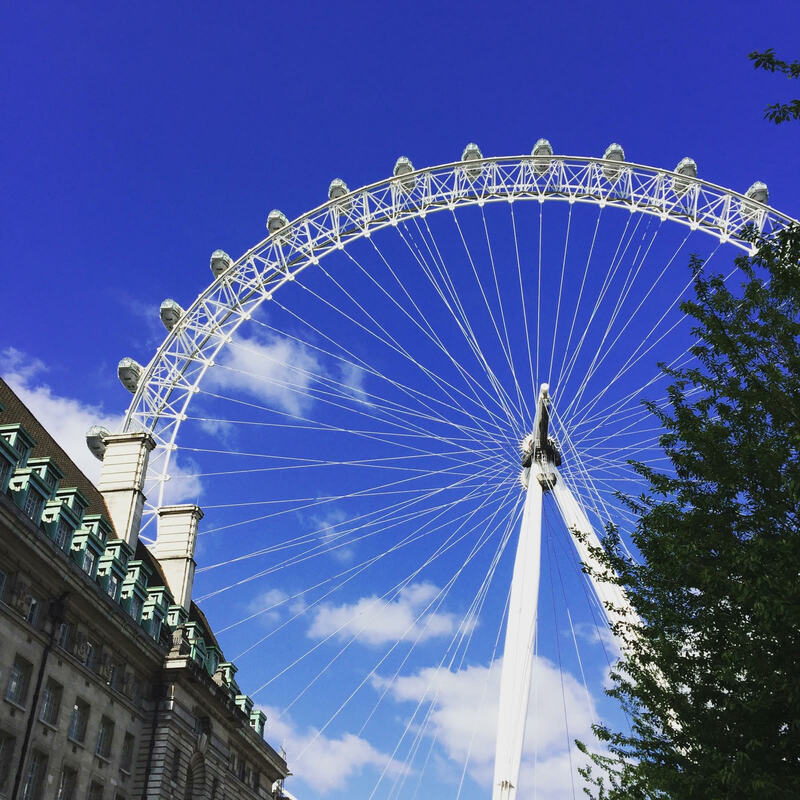 That was the moment where it finally hit me that I got to travel to London and how lucky I was to see such an iconic symbol in real life! Oh and my best friend and I totally whipped out the selfie stick and we weren't the only ones! haha. I swear, everyone on that street had one in their hands. I used to be one of those people who thought they looked ridiculous but it comes in handy when you're traveling! After a good shopping session, we decided to squeeze in one more place before we left...BUCKINGHAM PALACE! Aka my dream home. I wish I had time for the tour but sadly, I only got to see it from the outside. I also wanted to see Kensington Palace and the fashion exhibit that was taking place but this just means I have a reason to go back! What a great ending am I right? Stay tuned cause my posts about Paris are coming soon! Wow! 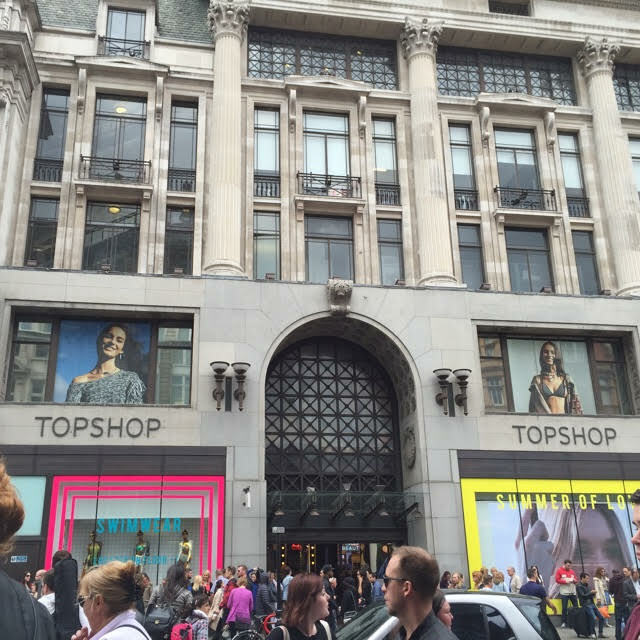 Thank you for sharing these lovely photos :) I'd love to visit London one of these days!